Do you have a question for us? how can we help you? we're only here to help you. 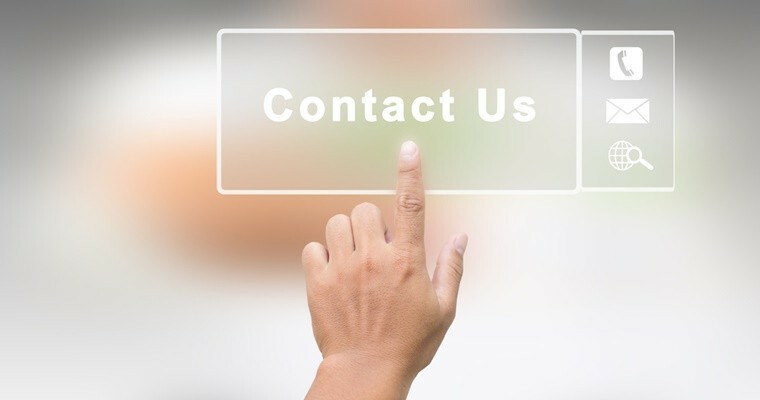 Reach out to us anytime and we'll answer your questions on all topics of life. your questions and comments are greatly appreciated. Remember that there is no US without YOU!